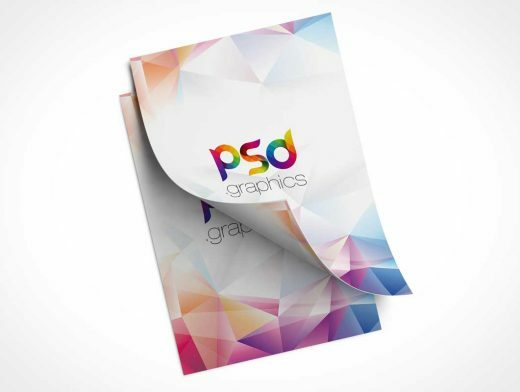 This free A4 Mockup PSD will help you showcasing you Flyer Template design in professional way. This Freebie is going to be very useful for your PSD mockups collection as well. Flyer mockup Free PSD is based on smart objects. You can easily place your design, change colors or replace background easily.